Nanoengineering experts at the University of California, San Diego, using advanced 3D printed technology have designed micro robots, named as micro fish. 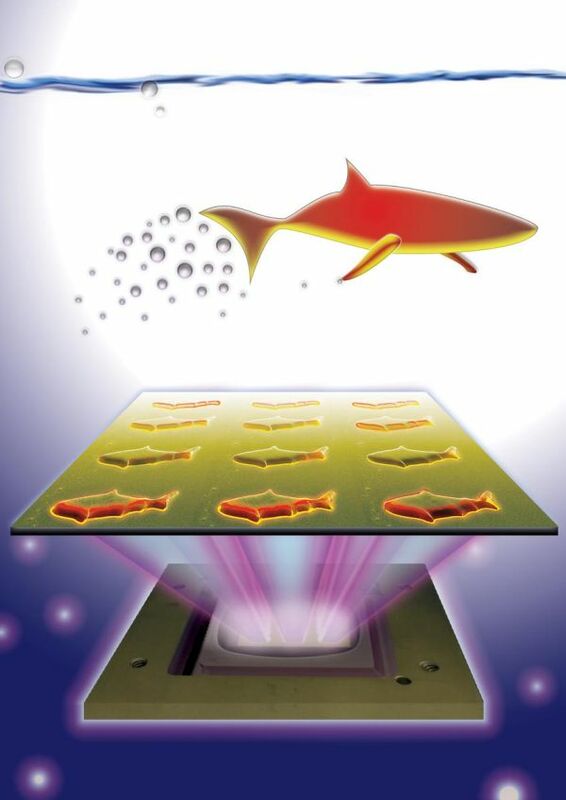 As the name suggests these tiny robots are fish shaped and can be used for various functions such as detoxification, sensing toxins and in surgeries assisted by micro robots. Nanoengineer experts have developed an advanced technique to create micro swimmers of complicated geometric structures that are even smaller than the thickness of a strand of human hair. This method will enable them to combine various functions inside micro fish for a wide range of applications. These micro fish measures approximately 120 microns in length and around 30 microns thick. The nanoengineers used a new high-resolution of the 3D printing process called microscale continuous optical printing (μCOP) which aided experts to generate numerous micro-robots with no usage of nasty chemicals, within seconds. These proof of concept micro bots has iron nanoparticles stuffed in the head and platinum nanoparticles in the tail. When placed in a hydrogen peroxide solution, platinum undergoes a reaction which power the micro fish to propel forward. While magnets help experts to steer them in the desired direction. Furthermore, to use micro robots for sensing toxin and detoxification, (polydiacetylene) a type of polymer nanoparticles was added throughout the micro bot’s body by nanoengineers to arrest harmful pore forming toxins, identical to toxins present in venoms of certain spiders, honeybees and sea anemones. Interestingly, when toxin neutralizing polydiacetylene bind with toxins, they turn fluorescent red. 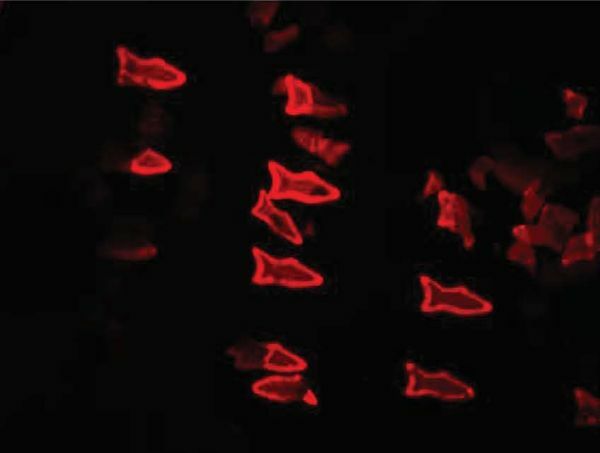 The vigour of red light emitted helped the experts to monitor the micro fish detoxification abilities. 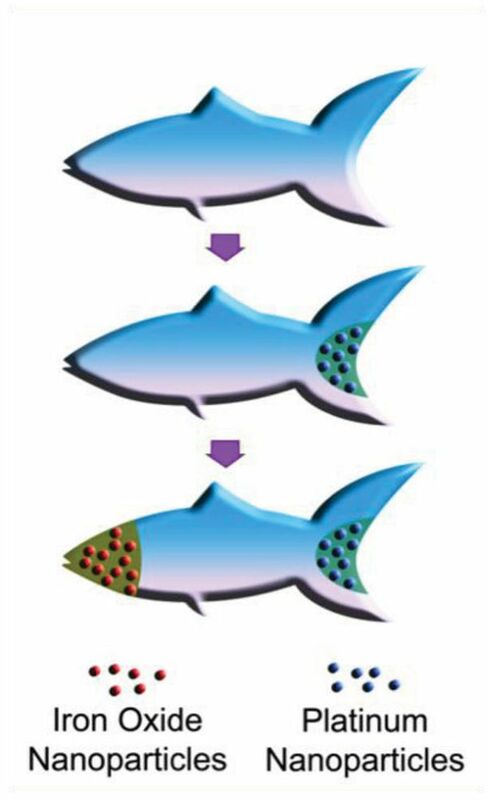 Experts in the future would like to use micro fish encapsulated with drugs for targeted delivery. With more improvement the micro fish can be used in situations that calls for precision and safety such as surgery.